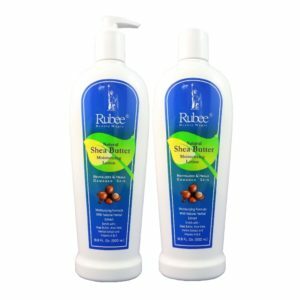 Rubee Hand & Body Lotion restores moisture and luxuriously soothes your skin. 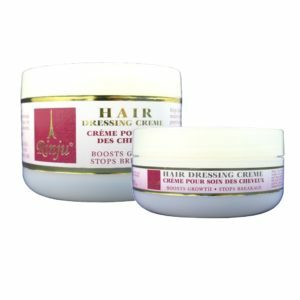 Its rich non-greasy formula combines vitamin E and herbal extracts to soften very dry skin instantly. The cocoa butter helps fade scars and marks. 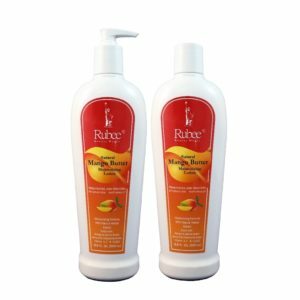 Its intoxicating scent of rose, geranium, and sandalwood envelops one’s senses in a long lasting, warm embrace.